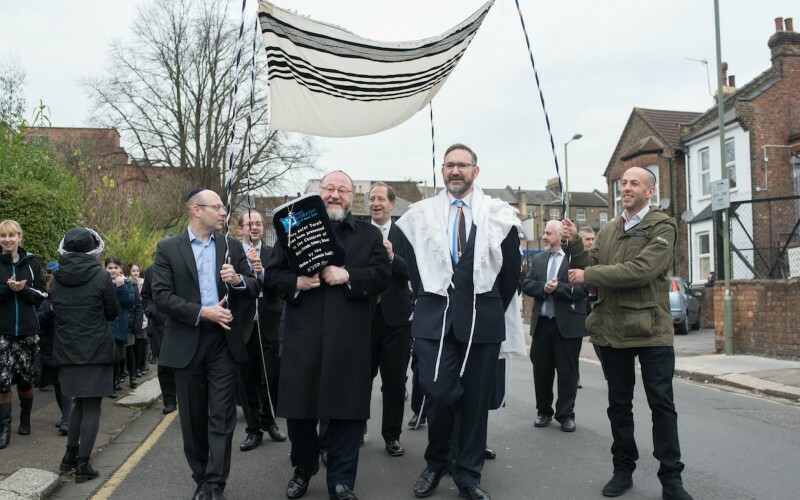 We were privileged to hold an amazing Hachnasat Sefer Torah on Tuesday. 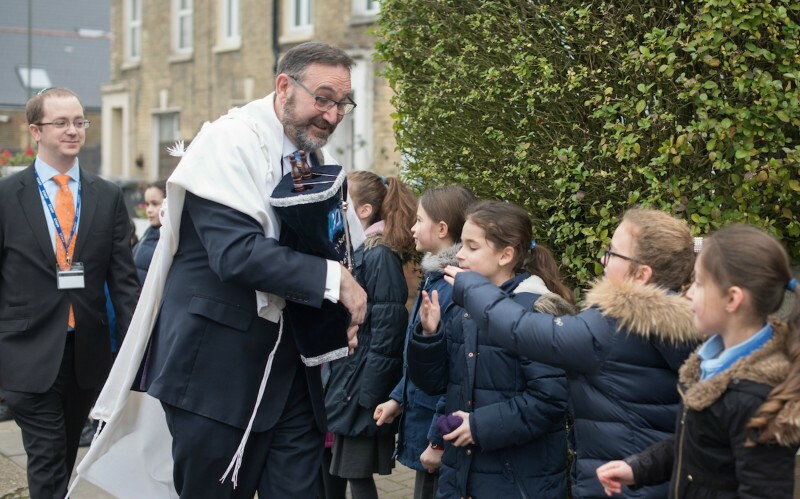 It was such an exciting and special morning and we look forward to using and learning from our Sefer Torah for years and years to come. We thank the Weinstein and Sheldon families for donating it to us and for all they have done for our school, and we thank Chief Rabbi Mirvis, Rabbi Lawrence and Jeremy Newman for addressing us. Watch the video here and see more photos on our Facebook page. 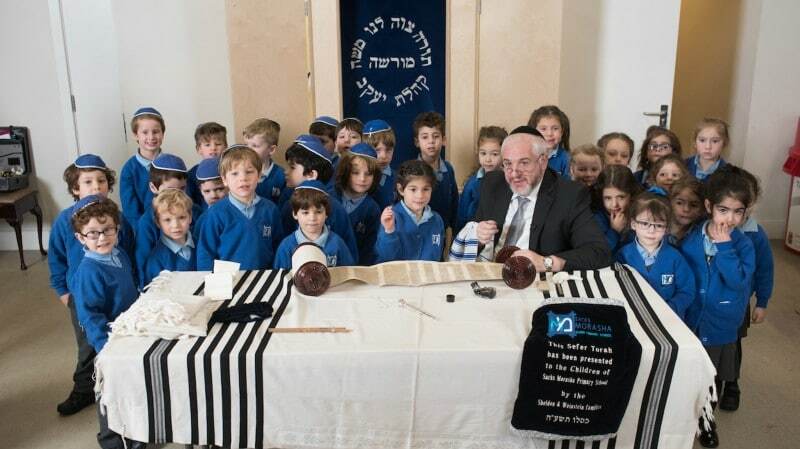 Mazal tov!